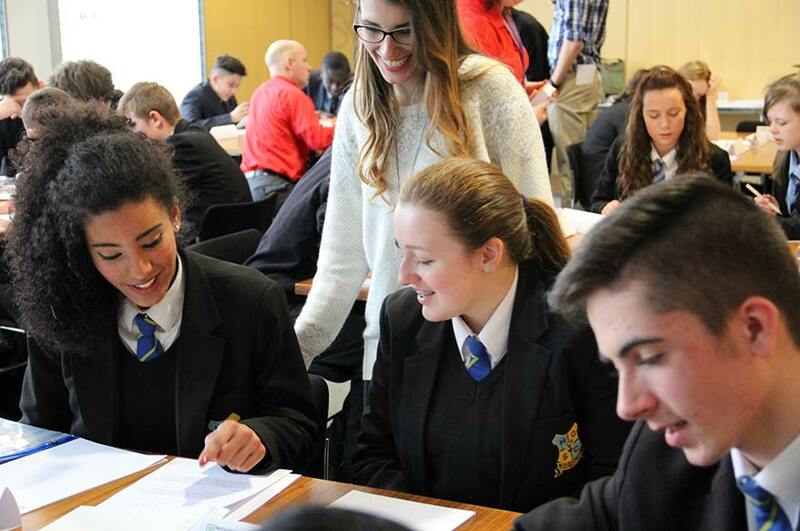 The Raising the Grade Conference aims to assist GCSE pupils in their preparation for their English GCSE papers. The conference is comprised of a variety of workshops run by expert educators from all over the country. The conference lasts for one day. Contact Lucy Adams, Stakeholder Engagement Coordinator.